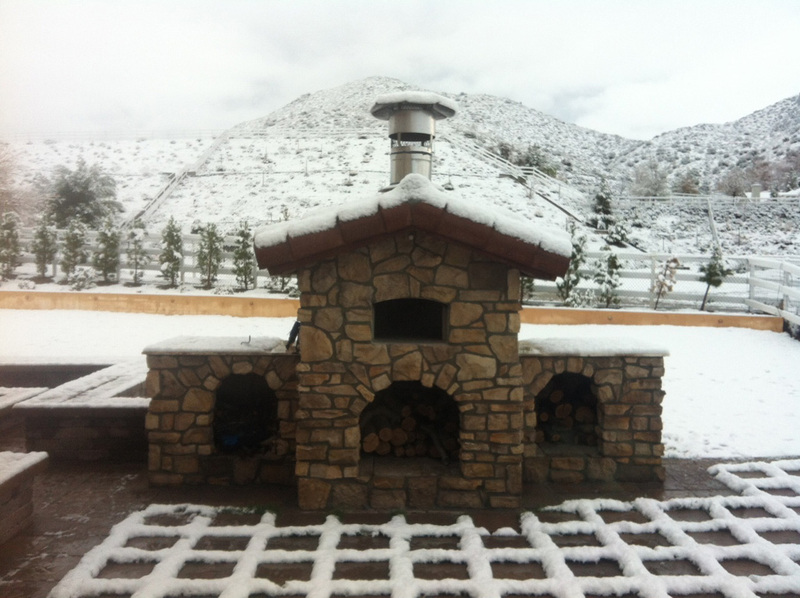 About Us & Our Pizza Ovens! Our goal is to bring Canadians excellent pizza ovens at excellent prices! Great pizza comes from great ovens, great ingredients, and great people. Thankfully we have an abundance of the last 2 in Canada. But... great pizza ovens are still hard to find. Ever wonder why? Most wood fired ovens are made by hand at family-owned factories drawing on their experience from centuries-old traditions. The ideal shape of the dome, thickness of the walls, position of chimney, and other details, were all gained through generations of research and use. A wood fired oven looks simple to build only to an untrained eye. An oven which will heat up quickly, cook uniformly, stay hot overnight, last for years, and yet be easy to use is truly a rare find! It’s exactly this kind of ovens that we sell: ovens which we trust. Be sure to check out our sister website: wood burning cook stoves. Thanks for stopping by and don’t forget: behind every great food is a great oven!